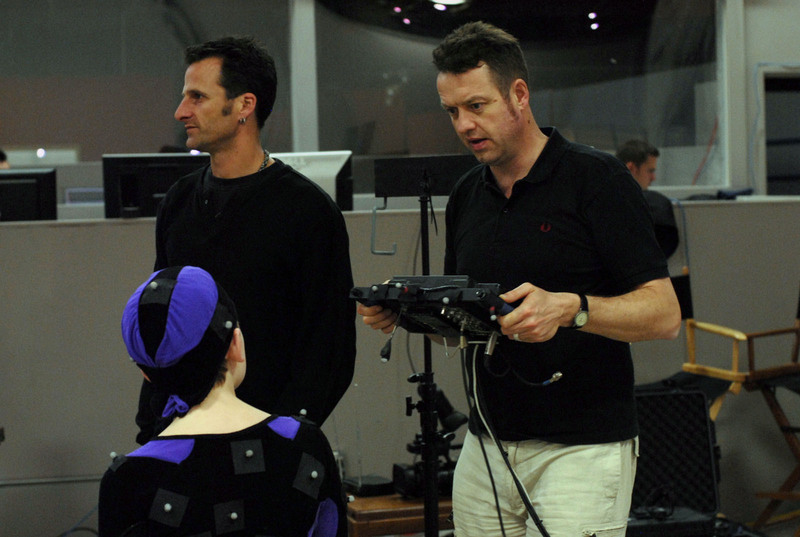 THE MOCAP VAULTS John has recently teamed up with Motion Capture performers Oliver Hollis-Leick and Gareth Taylor to form this website, training and consultancy service. They have have held workshops in London, Shepperton, Los Angeles, Las Vegas & Stuttgart. PLAYWORLD SUPERHEROES Directed green screen/VFX commercial for this new iOS game for Starship games, with Flaunt Productions & Agile Films. OMUK Directing voice at the London based studio on various video games for several developers including Crytek “Arena of fate”, Pirahna Bytes “Risen 3: Titan Lords”, Jagex “Runescape”, Deadalic Entertainment, Phenomic & many others. interactive drama project on the new National Film & TV School Games course. James Bond game with Eurocom, for Activision & Eon Productions. Showreel here. on a demo for their new game Republique, trailer here. 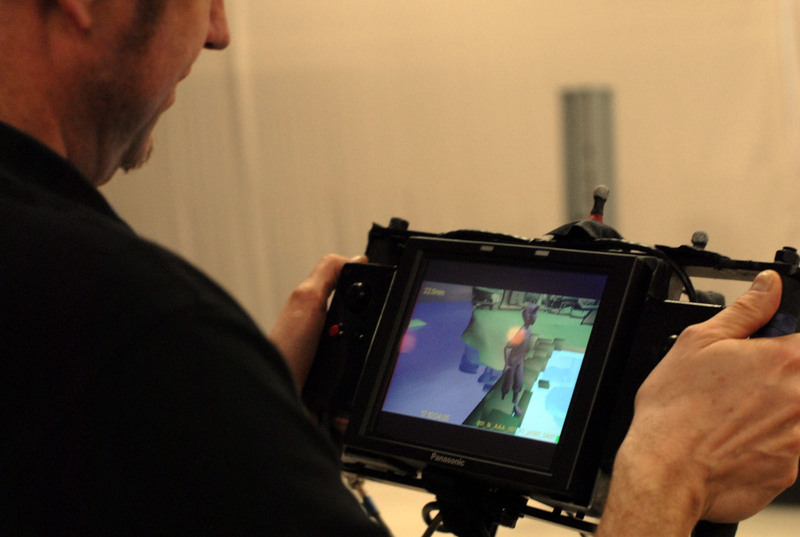 WONDERMIND Directing scenes for Tate Kids interactive video on developmental neuroscience with Preloaded Games Studio. Produced by Martin Percy. 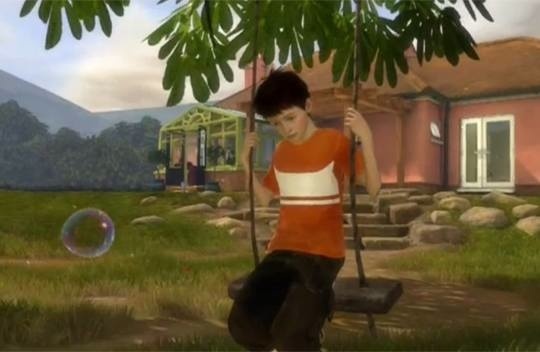 & for an animated feature with Audiomotion Studios in Oxford. and voice director, character designer and story consultant. Milo & Kate on wikipedia. “Milo & Kate”. 30,000 views in first 2 weeks on Vimeo. conjunction with interactive/games elements. Produced by Endemol Productions. See FILM & TV credits for further details.